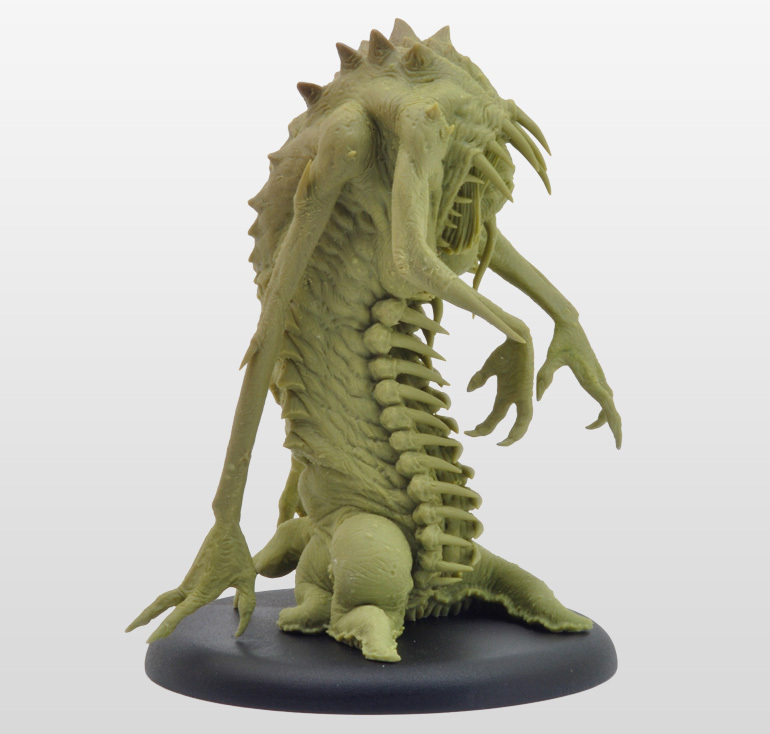 The tricky par was the weird vertical mouth piece in the front. 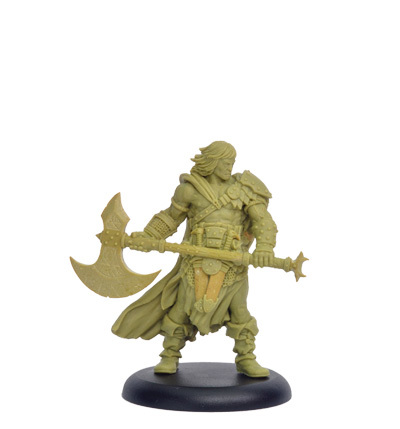 I still don’t undertand how they managed to cast it without breaking it. 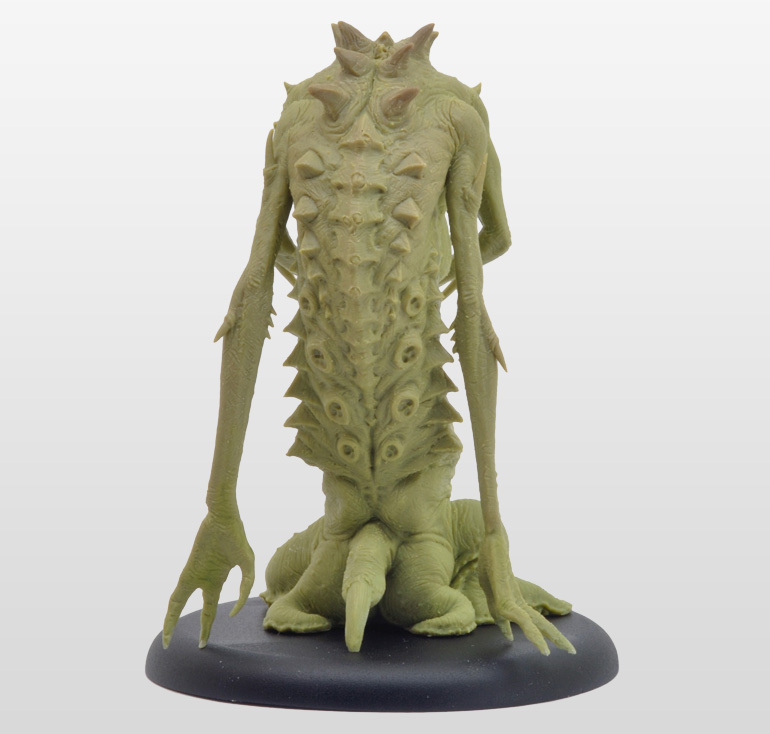 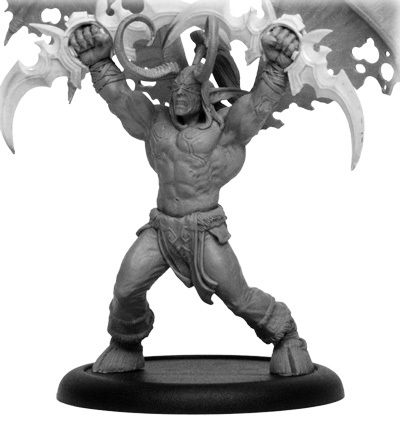 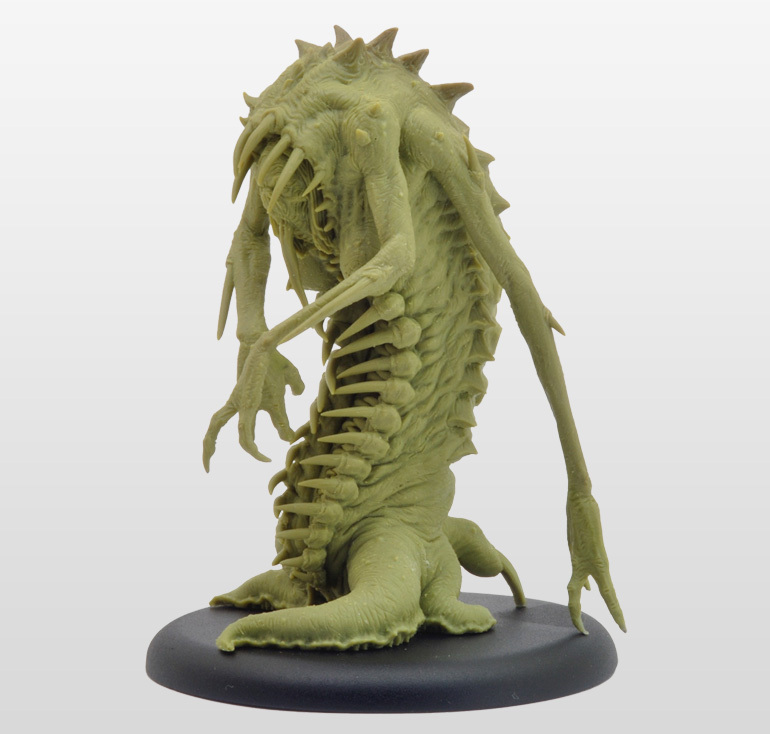 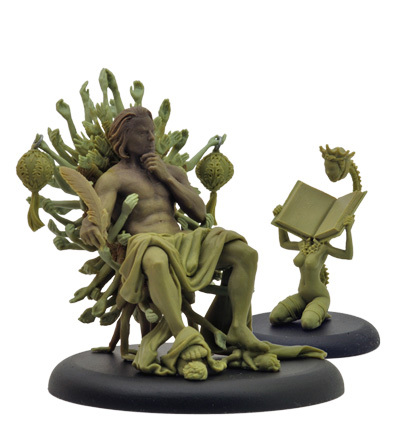 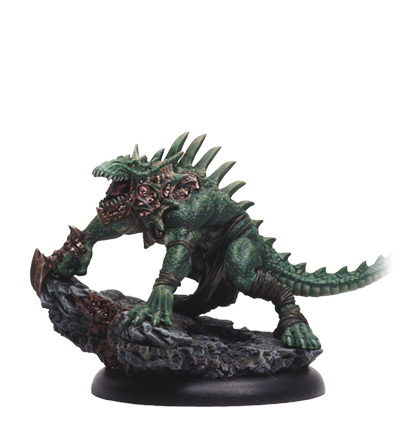 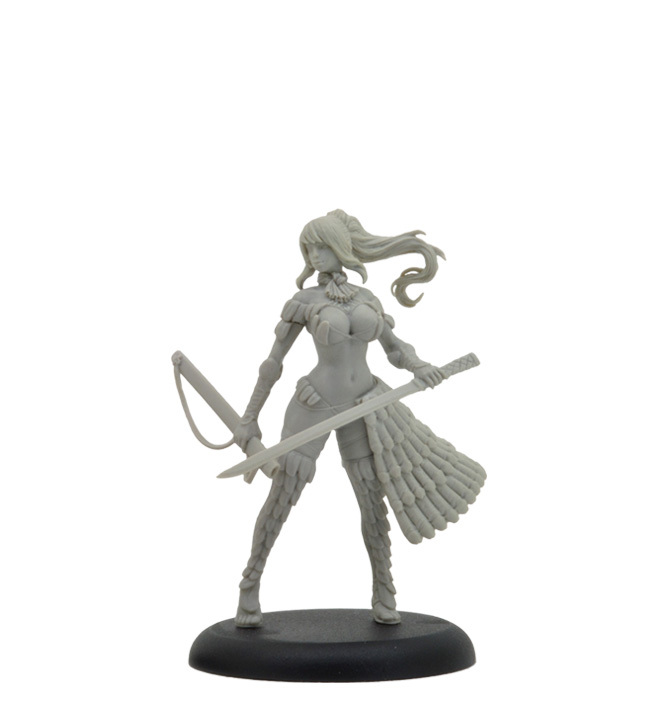 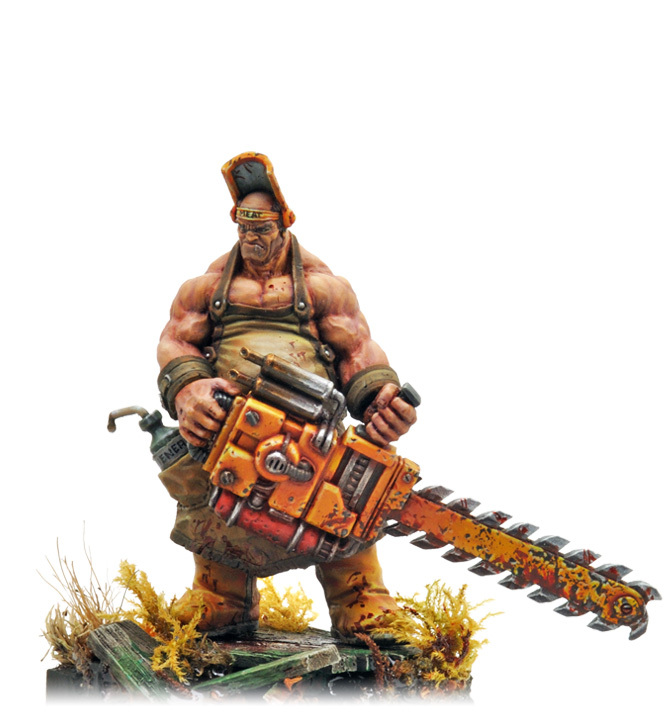 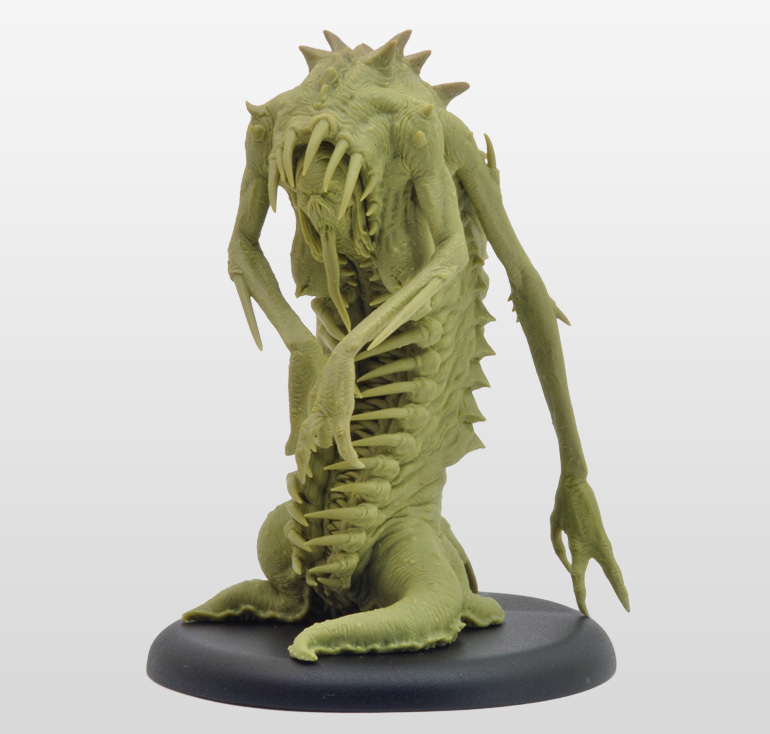 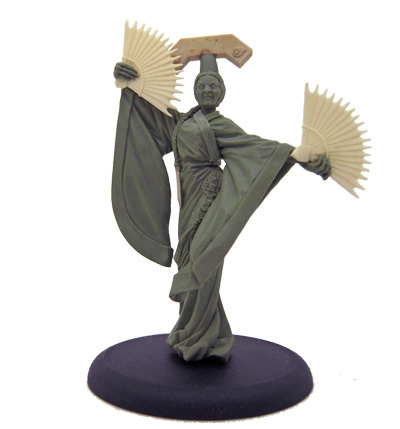 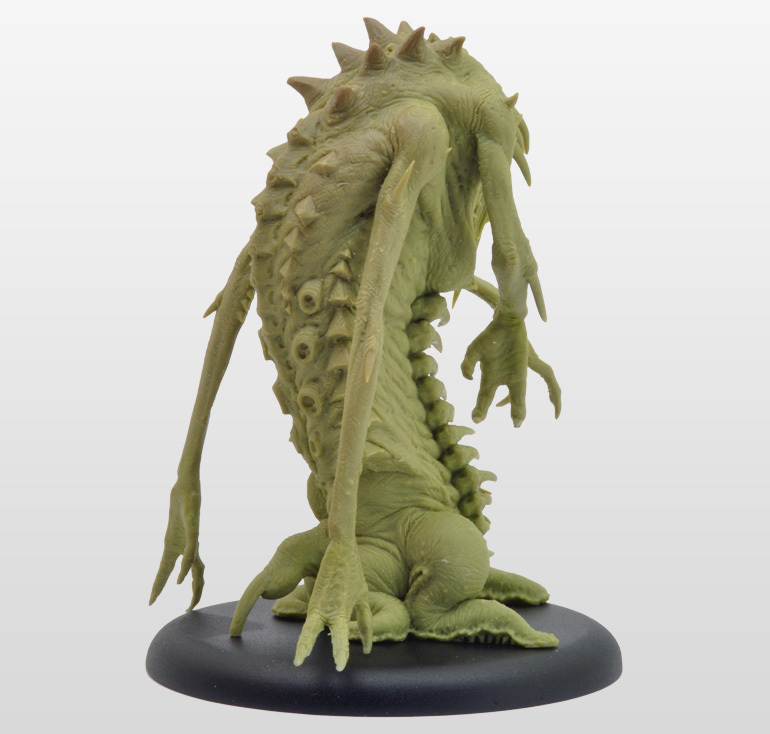 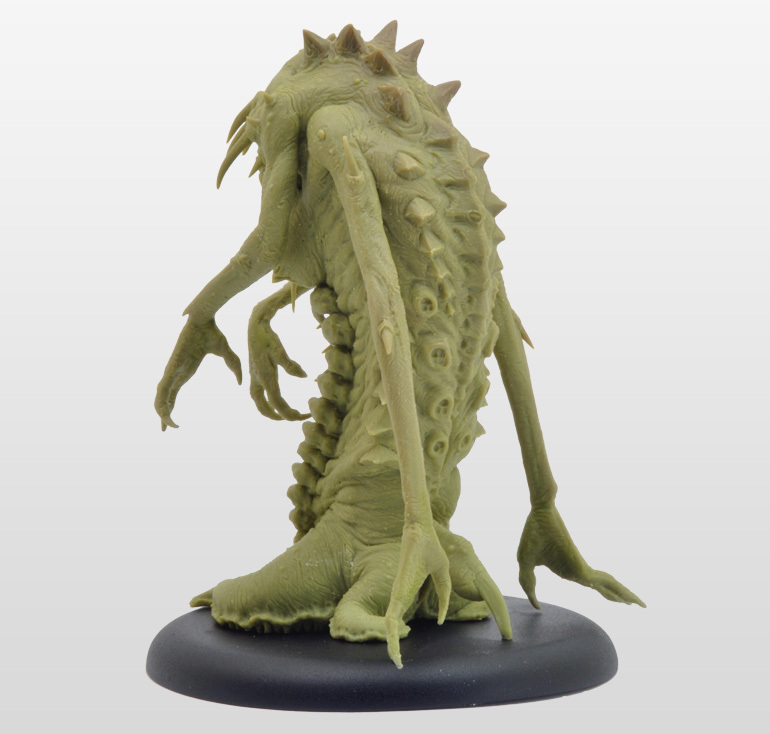 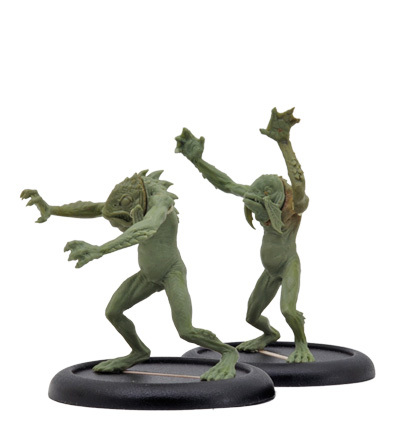 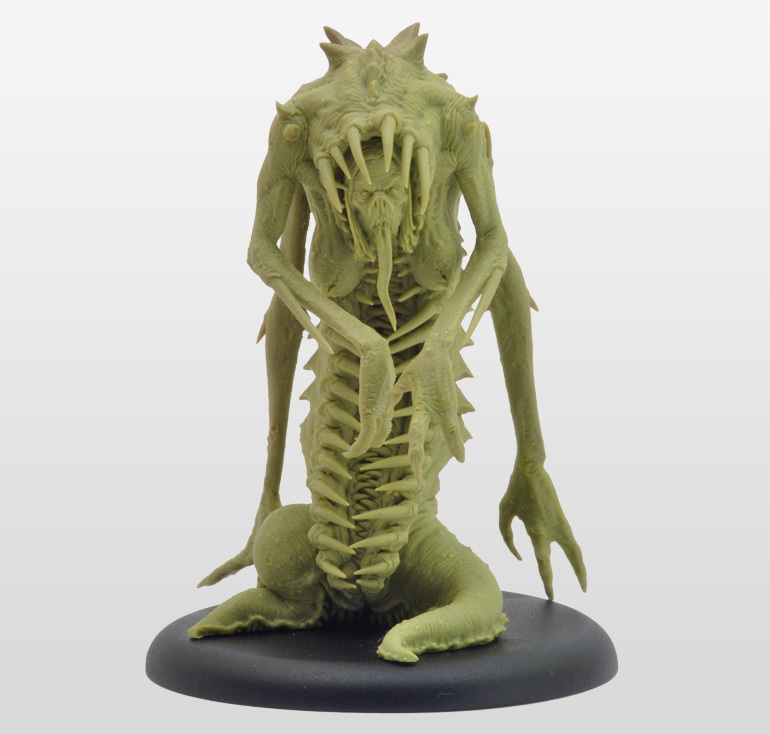 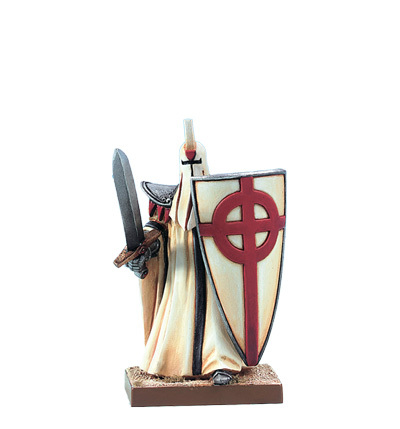 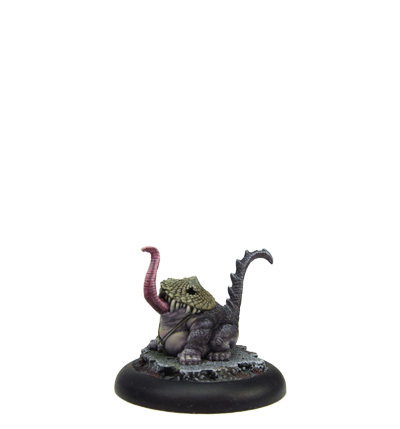 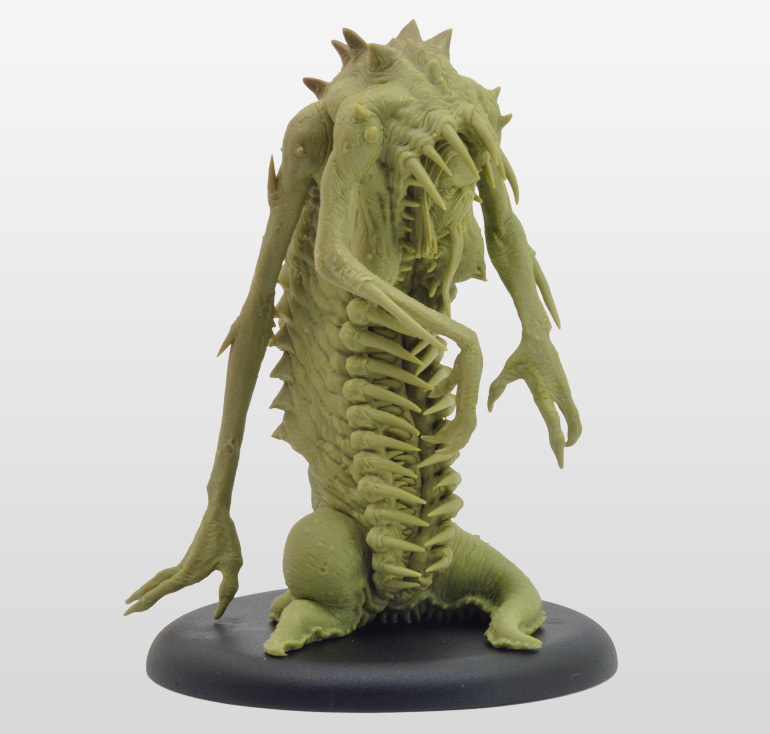 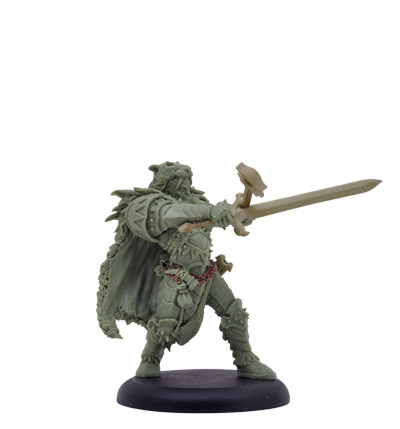 Sculpted in late 2013 for the CoolMiniOrNot game THE OTHERS.